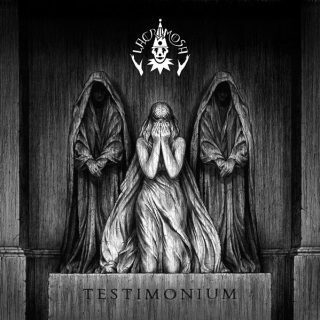 Lacrimosa : Testimonium album download | Has it Leaked? The Swiss gothic metallers Lacrimosa are to release a new studio album "Testimonium" on August 25. The 10-track longplay comes out via the band’s frontman own label Hall Of Sermon. "And to prevent further speculation: this is not a cover album or the like. "Testimonium" is a requiem that I wrote in memory of the deceased artists, under the impression of their works, and in the mourning of their passing," Lacrimosa’s leader Tilo Wolff comments. Please correct the band’s name. Yeah my phone spell-checked it to my name haha hopefully a moderator can fix it.